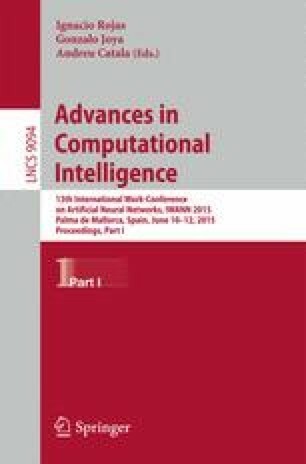 Networks of Evolutionary Processors (NEP) are a bio-inspired computational model able to solve NP complete problems in an efficient manner. Up to now, the only way to analyze and execute these devices is through hardware and software simulators able to encapsulate the inherent parallelism and the efficiency in their computations. Nowadays, simulators for these models only cover many software applications developed under sequential/parallel architectures over multicore desktop computers or clusters of computers. Most of them, are not able to handle the size of non trivial problems within a massively parallel environment. We consider that cloud computation offers an interesting and promising option to overcome the drawbacks of these solutions. In this paper, we propose a novel parallel distributed architecture to simulate NEPs using on-demand cloud elastic computation. A flexible and extensible simulator is developed in order to demonstrate the suitability and scalability of our architecture with several variants of NEP. A.O. de la Puente — Results partially supported by Gain Dynamics, project iQuest which funding is applied to the Fondo Europeo de Desarrollo Regional para el Fomento de Sectores Tecnológicos de la Comunidad de Madrid, within the Estrategia Regional de Investigación e Innovación para una Especialización Inteligente (RIS3) in the Programa Operativo de la Comunidad de Madrid 2014-2020.